With Dual HDMI inputs and a USB charging port, the PJD7822HDL offers flexible connectivity to high-definition devices, as well as compatibility with wireless HDMI dongles such as Google Chromecast. The PJD7822HDL also includes 3D compatibility, an integrated speaker, and SuperColor technology for a wider color range and true-to-life image projection. 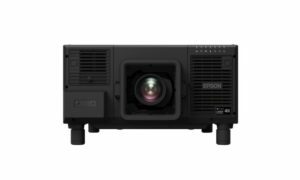 ViewSonic Corp., a global provider of visual solution products, has introduced the PJD7822HDL Full HD 3200 lumens home entertainment projector. With Dual HDMI inputs and a USB charging port, the PJD7822HDL offers flexible connectivity to high-definition devices, as well as compatibility with wireless HDMI dongles such as Google Chromecast. The PJD7822HDL also includes 3D compatibility, an integrated speaker, and SuperColor technology for a wider color range and true-to-life image projection. 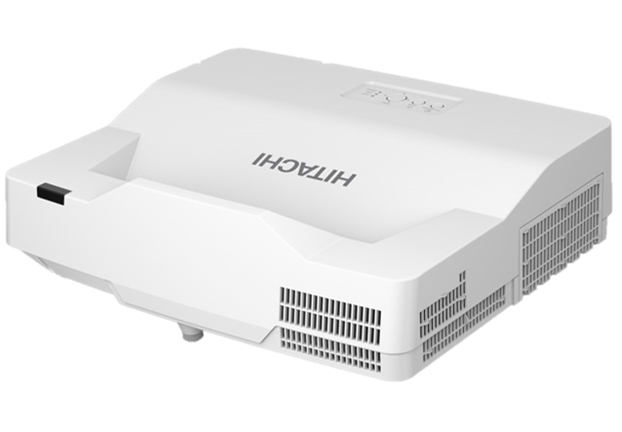 Equipped with dual HDMI inputs, this projector delivers the highest picture and sound quality from just one cable per source. It’s perfect for connecting to any HDMI-enabled devices such as computers, media players, game consoles, Blu-ray and DVD players. Also, Wireless HDMI dongles such as Google Chromecast, can be plugged into the projector’s HDMI port while being powered by the projectors USB port. 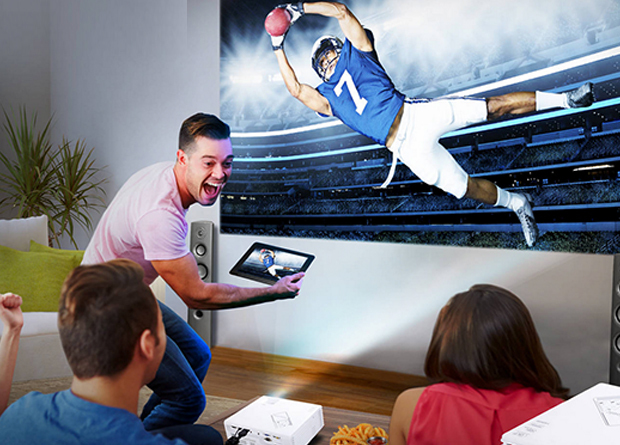 Simply use an Android phone, tablet, iPhone, iPad, Mac or Windows laptop to cast favorite entertainment and apps right onto the big screen. It also contains 1.3x optical zoom lens with which PJD7822HDL provides mounting flexibility with a wider throw distance range. This zoom lens also enables the projector to project images up to 20% larger than a conventional projector equipped with a 1.1x lens. While the reduced-throw lens enables large images to be projected from short distances in small rooms. 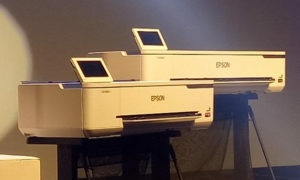 Images 60-inches in width can be displayed from only five feet away.